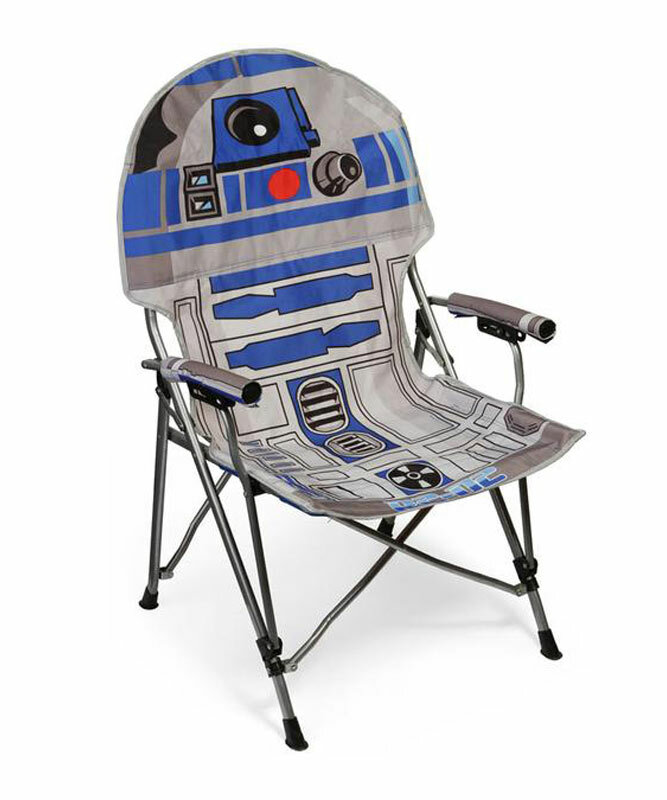 Saturday Inspiration #4: Star Wars R2-D2 Folding Armchair / via / via. 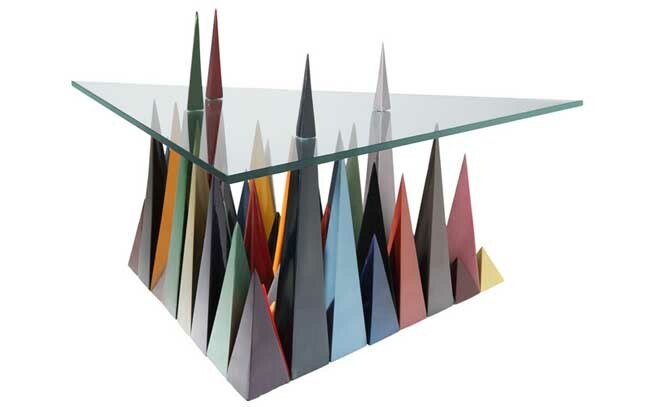 These stunning chairs were expertly made by the designers at Valentinagw.com. 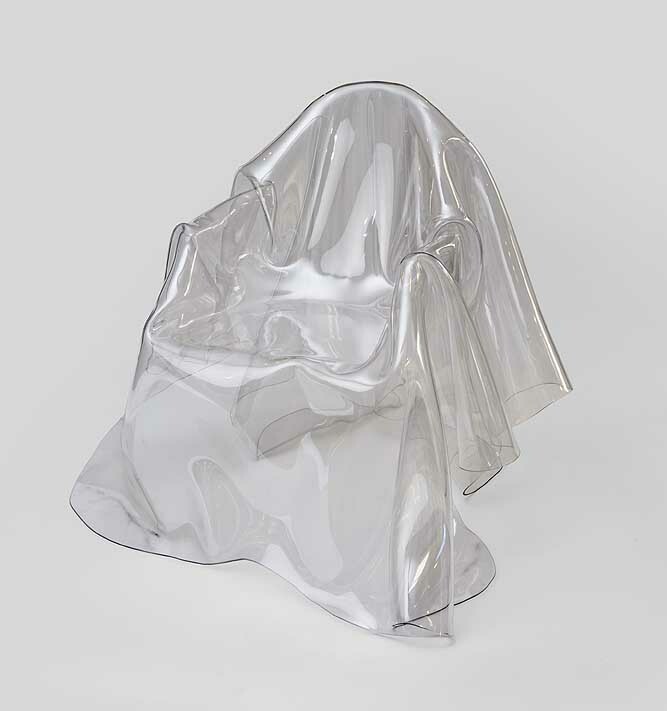 The majority of these ‘ghost chairs’ are translucent, and when someone sits on them, there’s an illusion of a semi transparent chair. The example shown below has a bronze colour, and is different from the rest, but they are all made from 4mm polyester sheets and each one is a one-off. These astonishing chairs were created by Spanish designer, Maximo Riera, who has made sure that the represented animals look realistic and life-like. 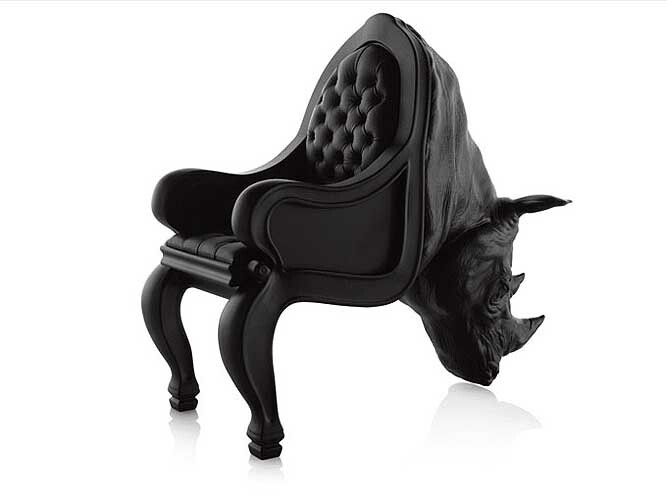 Reira has created chairs that are based on a rhino, octopus and walrus, but he also has some more coming out soon. These include a lion, beetle and even a whale. 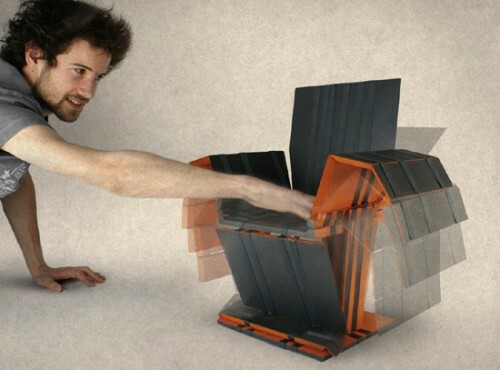 French product designer Arthur Bodolec has created ‘jack’, a stool that can be brought to ‘life’ through a simple touch. 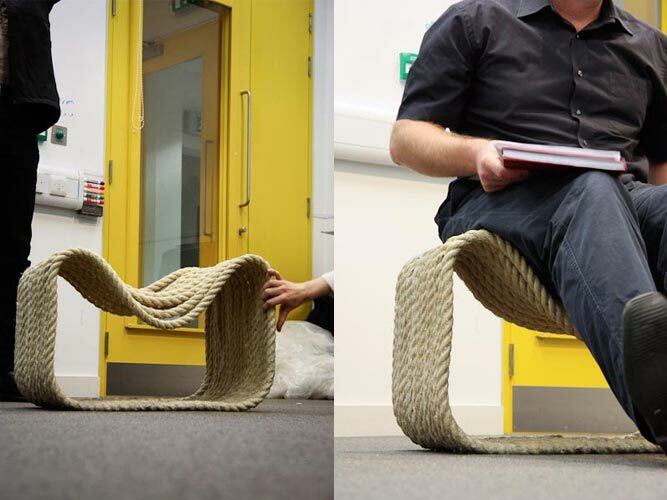 imagining a world where objects can be woken up, given life and take form to express themselves, ‘jack’ is the first in a series of designs that transforms from an inert stool to a full functioning chair. Read more here (image copyright © Arthur Bodolec).